Treat everyone with respect, be mindful of private property and do not litter. Please be aware of children regarding safety, language, smoking, and alcohol. No smoking in front of venues. Are washrooms available during the event? Yes, washrooms will be available. The location will be confirmed closer to the event date. 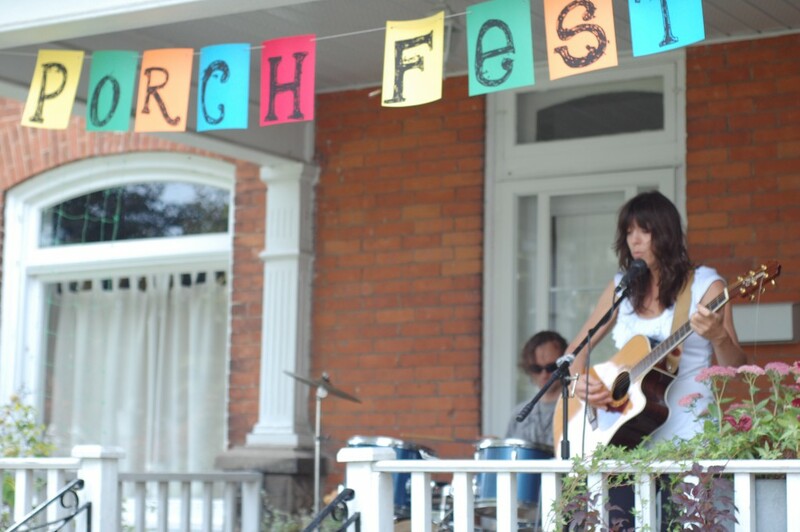 What are the boundaries of Porchfest Belleville? Porchfest Belleville venues are within the following boundaries: between John to MacDonald and Dundas to Pine. How will I know where the venues are? Maps will be available on the website a few days before the event. 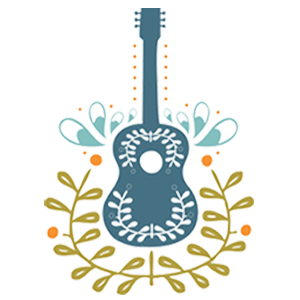 I am interested in performing at Porchfest, what do I do? Go to our sign-up page. Once you submit your information, you will immediately receive a confirmation email. If you did not receive an email, please contact us. The sign-up deadline is Tuesday, September 10th. I don’t have a porch. Can I still perform? Yes! We can match you with a porch. We will contact you a week before the event to let you know your porch address. What do I need to consider when performing on a porch? I don’t have enough material to play for the allocated 3 hours. Is that ok? Feel free to repeat your material during the 3-hour time slot or if you want to pair up with another act, please let us know. I live in East Hill and am interested in hosting an act on my porch. Go to our sign-up page. Once you submit your information, you will immediately receive a confirmation email. If you did not receive an email, please contact us. The sign-up deadline is Tuesday September 8th at MIDNIGHT. I have a porch, but no musicians; can I still host an act? Yes! We can match you with an act. We will contact you a week before the event to let you know the musical act who will perform on your porch. I live in East Hill, but I don’t have a porch. I would still like to host an act. Is that possible? We strive to ensure that all acts have adequate coverage in case of rain, so porches are preferred. Nevertheless, please sign-up and we will be in touch. What do I need to do as a Porch-host? Unfortunately, no. We are trying to make this a neighbourhood, family event for the entire community to enjoy. Part of this mandate means making all of the venues accessible within walking distance of each other. Last Year’s (2018) Map – Check Back for 2019! See Last year’s map. 2019 Coming Soon!